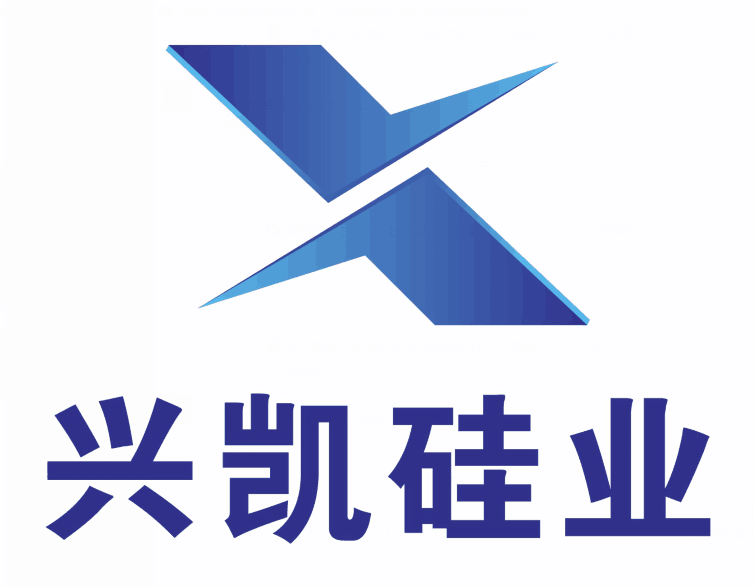 Seal rings under ''XING KAI " trademark,We can supply our customers with high performance cost ratio and high quality seal rings in various materials of Silicon Carbide, Its adopts advanced pressureless sintered silicon carbide technology. This series of seal rings are widely used in the fields of chemical industry, water treatment, ship, aerospace, petroleum, machinery , metallurgy and nuclear power etc. Looking for ideal Seal Rings Pressureless Manufacturer & supplier ? We have a wide selection at great prices to help you get creative. All the Seal Rings Technology are quality guaranteed. We are China Origin Factory of Sintered Seal Rings. If you have any question, please feel free to contact us.